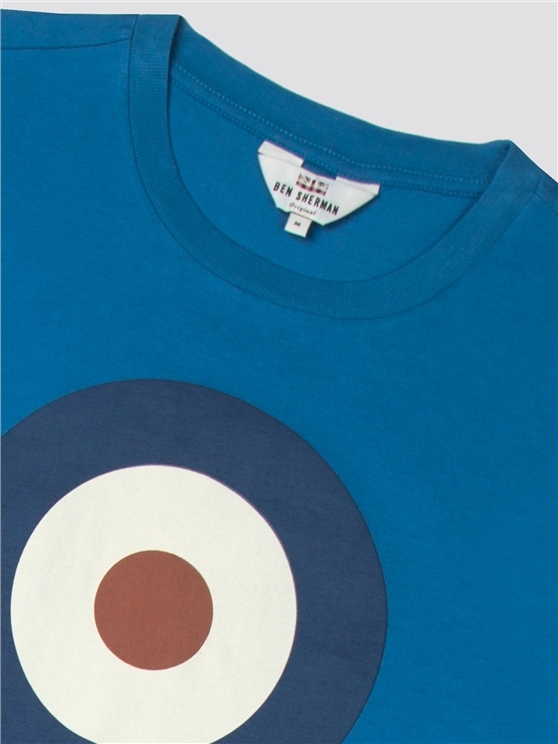 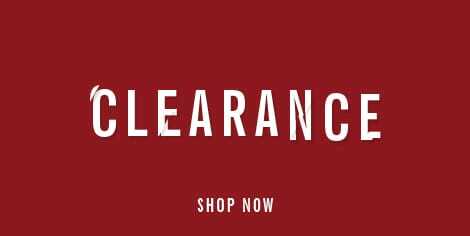 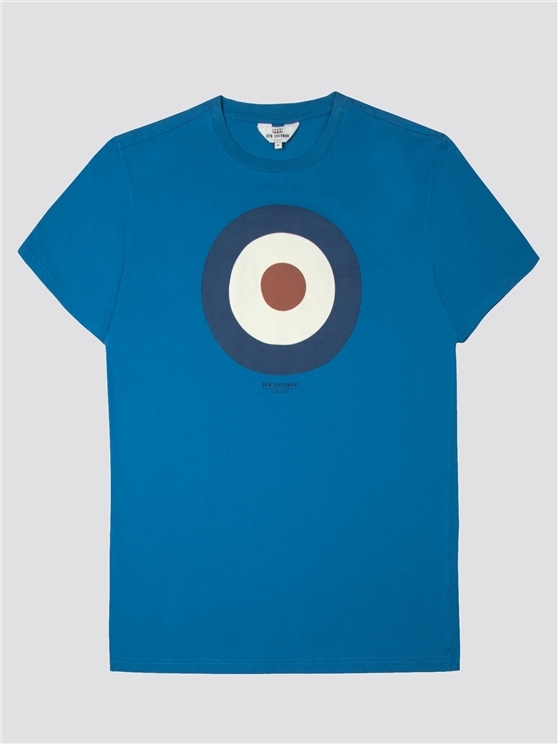 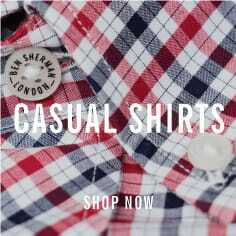 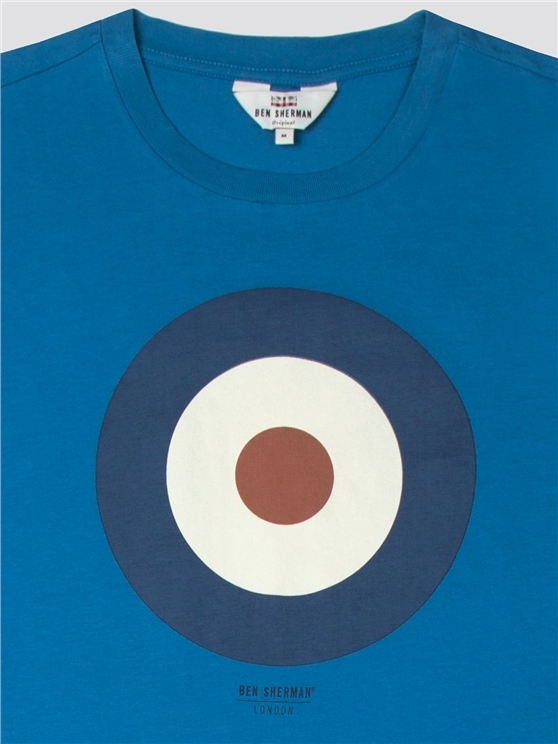 The iconic Ben Sherman Target T-shirt. 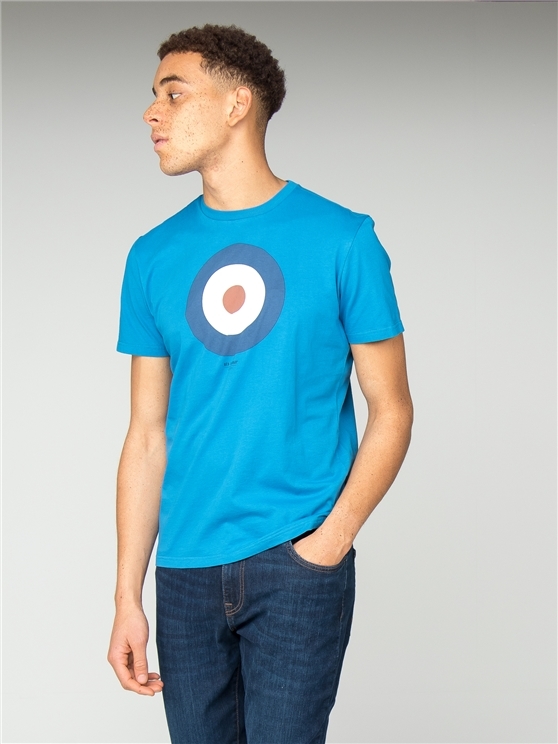 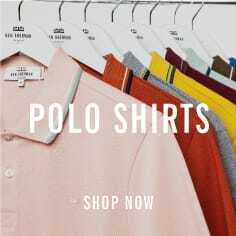 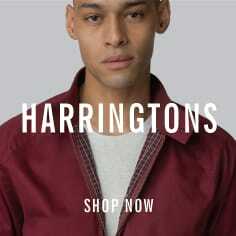 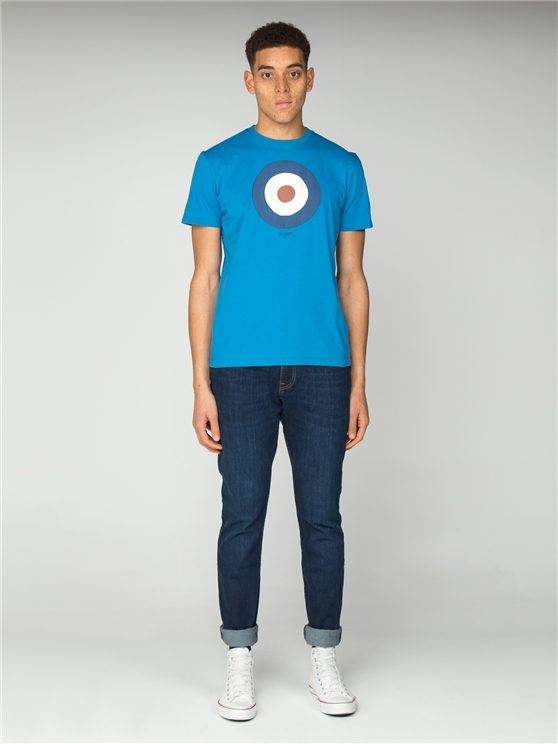 This men's aqua blue cotton crew neck tee is a legend in its own right, with the Ben Sherman mod target logo that has endured for generations. 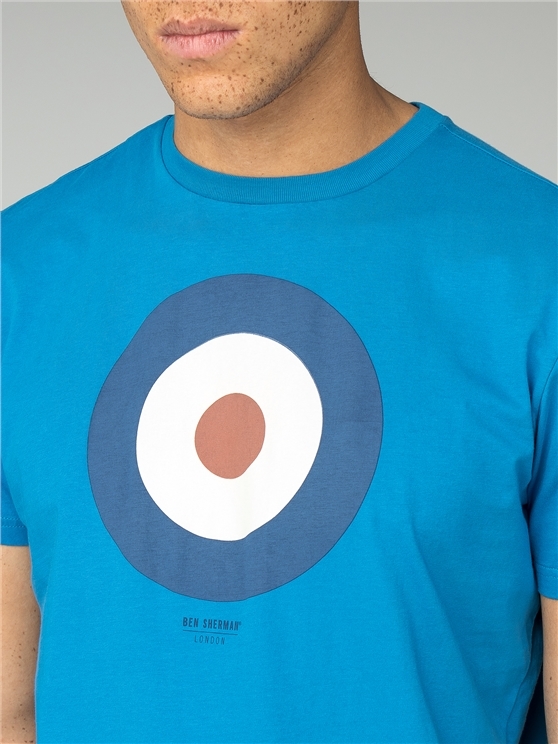 With 100% soft touch cotton, this crew neck men's blue t-shirt is a stylish, casual look for every day with a true subculture icon.